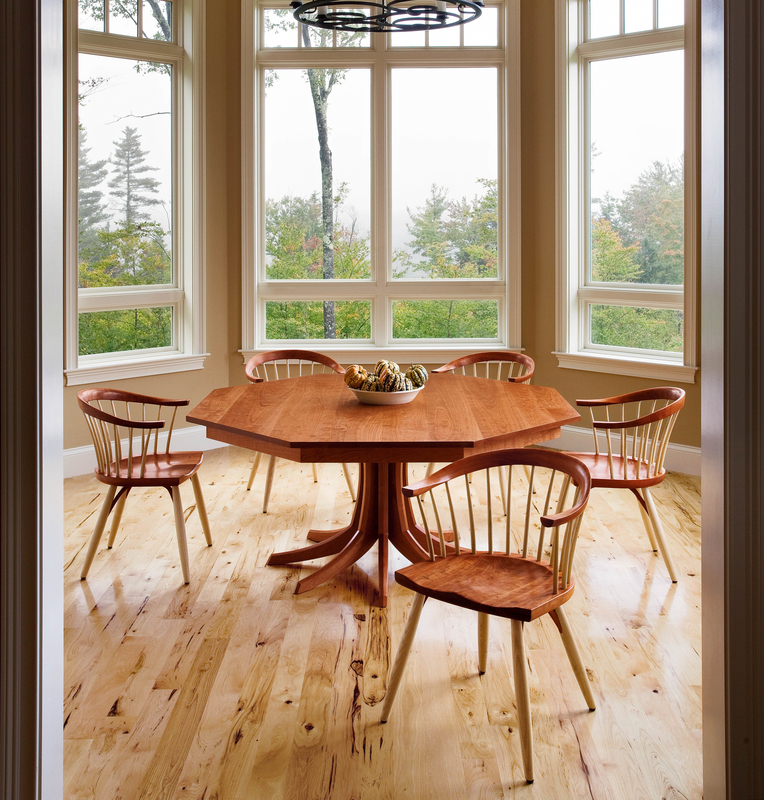 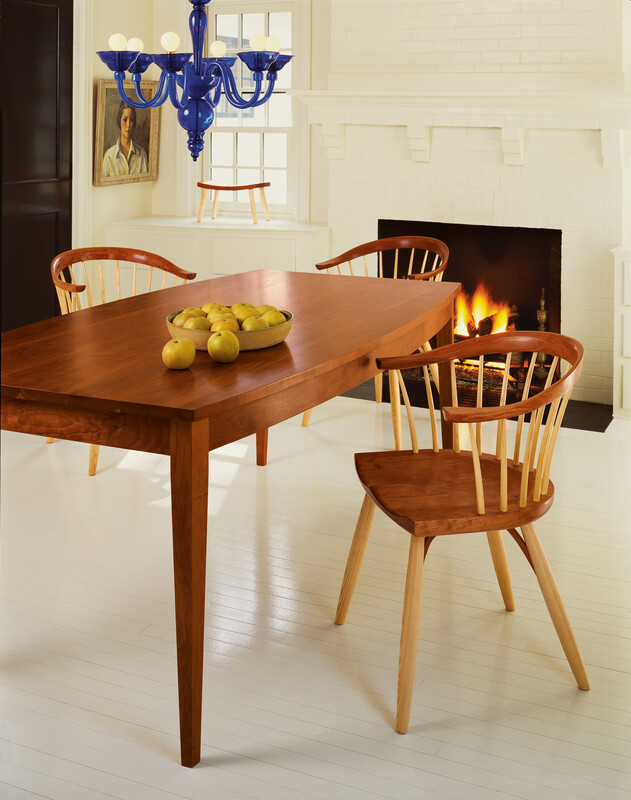 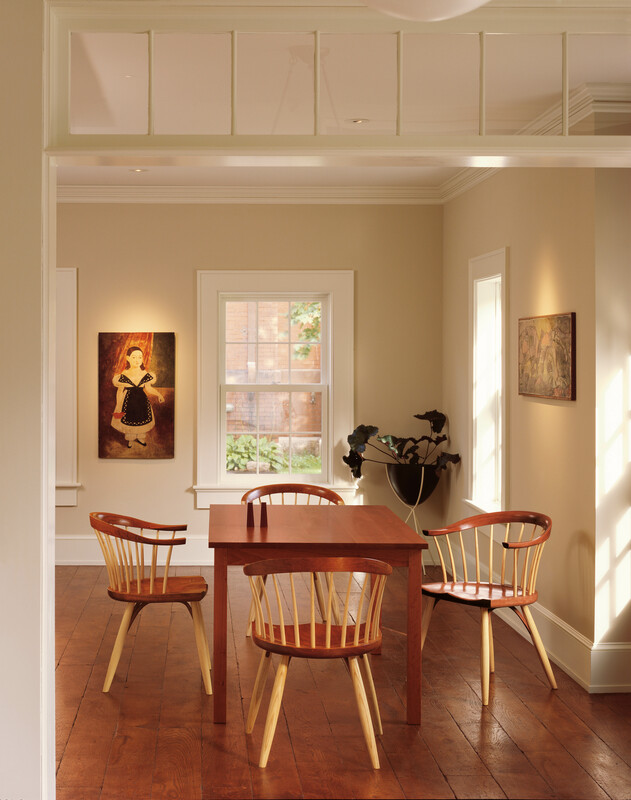 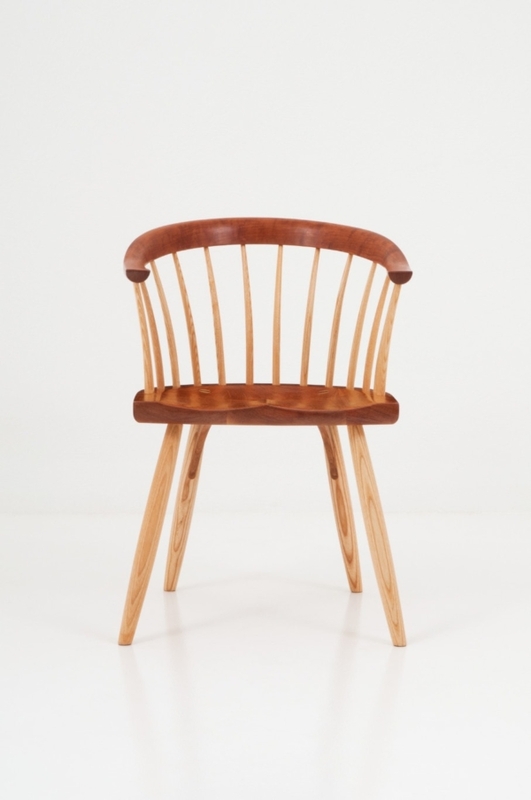 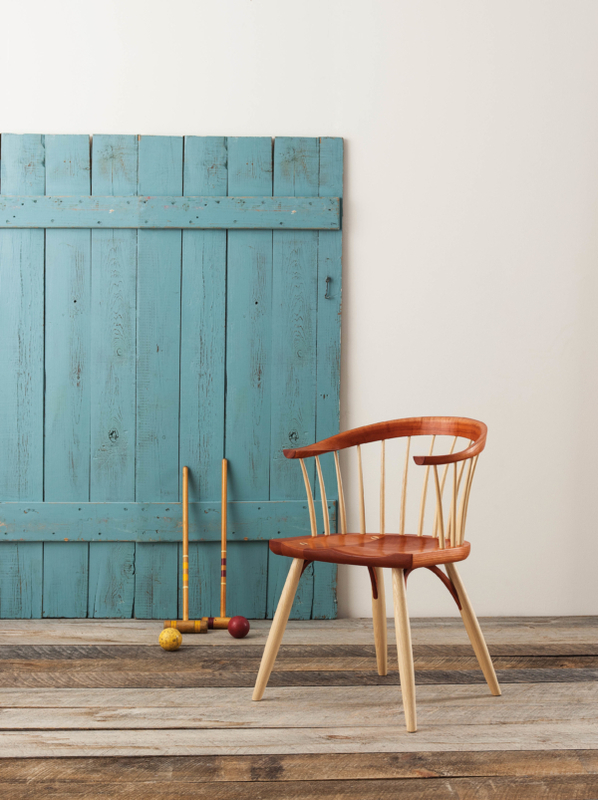 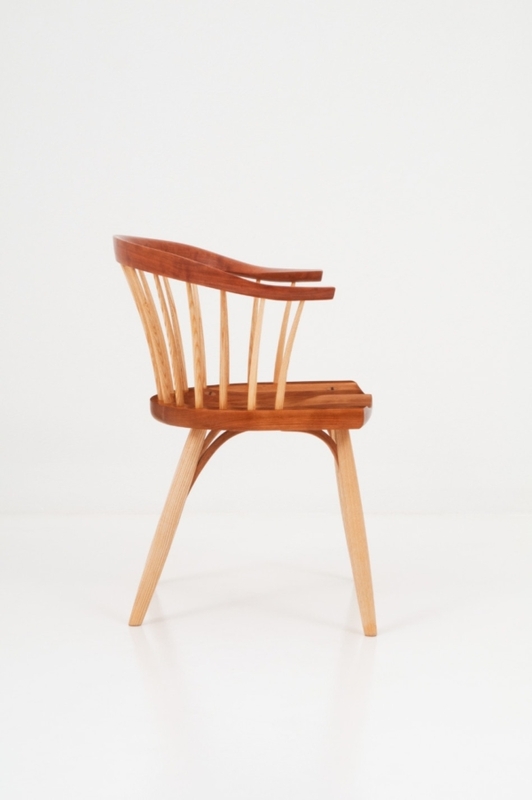 The Newport Chair finds its inspiration in a dozen low-backed Windsor chairs purchased for a library in 1764 – and used for more than 200 years. 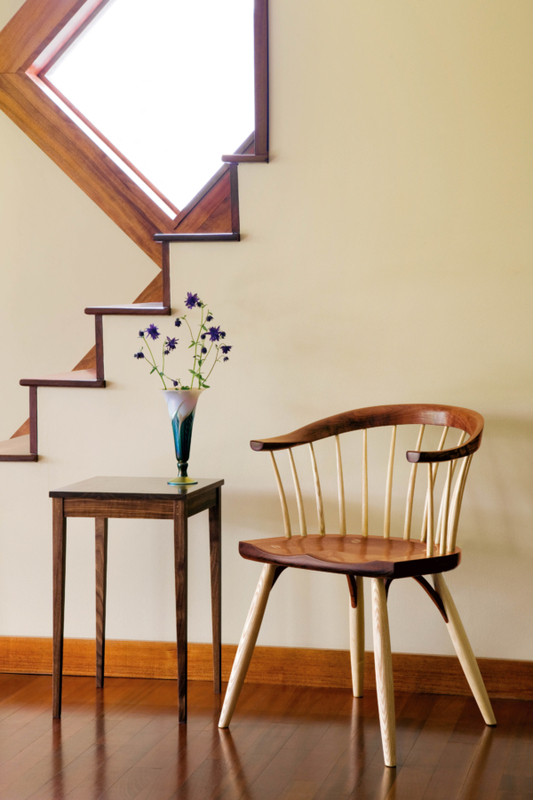 Utilizing techniques developed by the Amish to craft wagon wheels, the Newport Chair features a solid, steam-bent top rail held in place by a curving row of tensioned spindles, with wedged ash legs secured through the seat for beauty and durability. Six years in the making by the time it was introduced in 2003, the Newport Chair is a worthy heir to its early-American design heritage. In 1764, the Redwood Library in Newport, Rhode Island purchased twelve low-backed Windsor chairs. 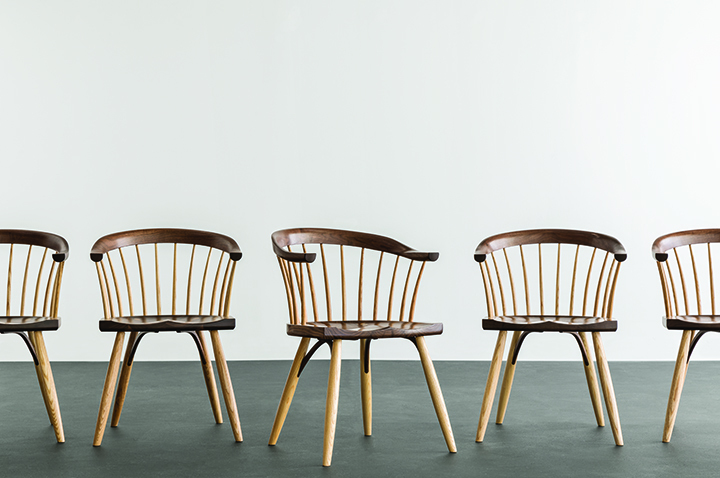 For more than 200 years these chairs endured and were in daily use through the 1990’s. Today, one of these chairs is on display in the Redwood Library, and five other survivors are housed in the library’s vault. Like its predecessors, the Newport Chair is a refined workhorse – able to support 10-15 times its weight. Distinguished by its solid, steam-bent top rail, the chair is an intricate study in thoughtful cooperation. 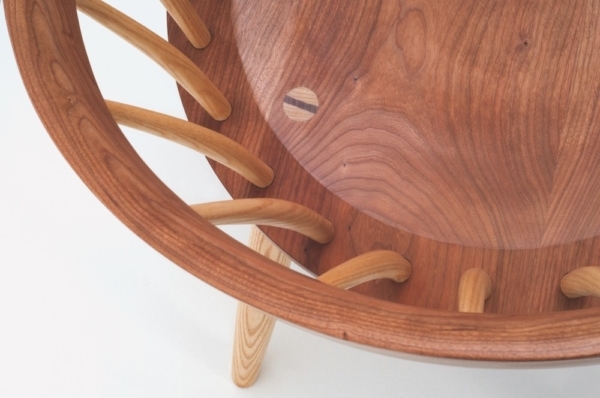 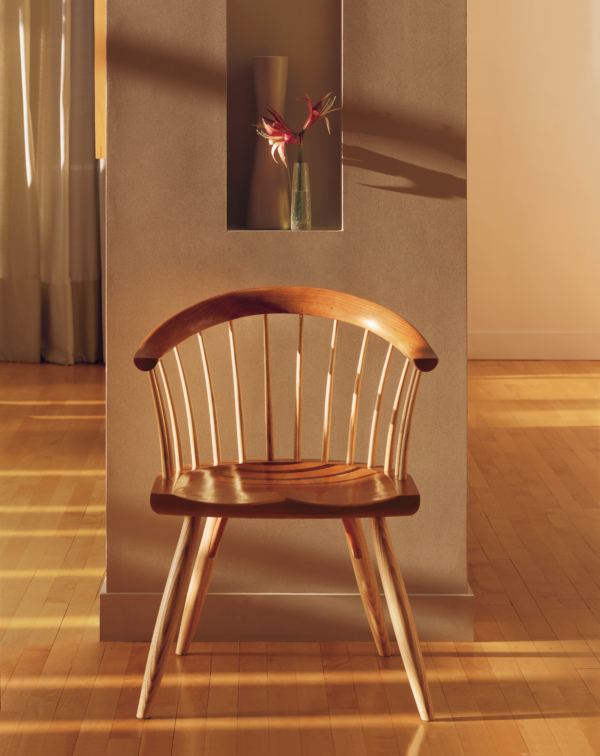 The rail is secured by a series of tensioned ash spindles, each working in unison to preserve the comfortable shape of the chair’s back. 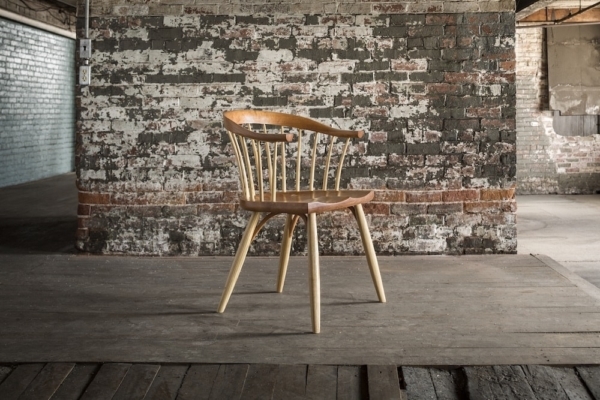 The Newport Chair’s innovation continues with its legs. 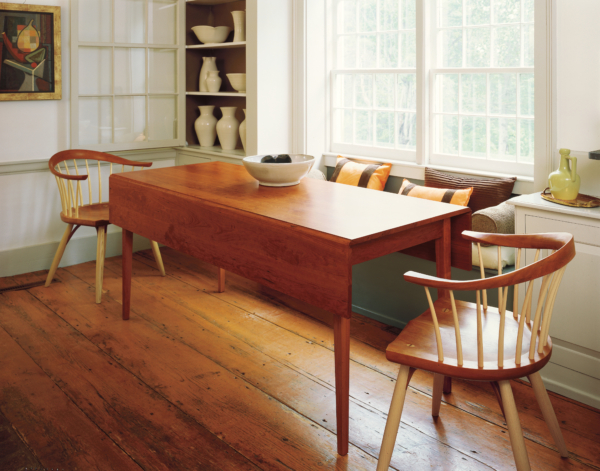 In an effort to free space for feet – while providing a simpler, more dramatic profile – we use flitch-laminated knees. 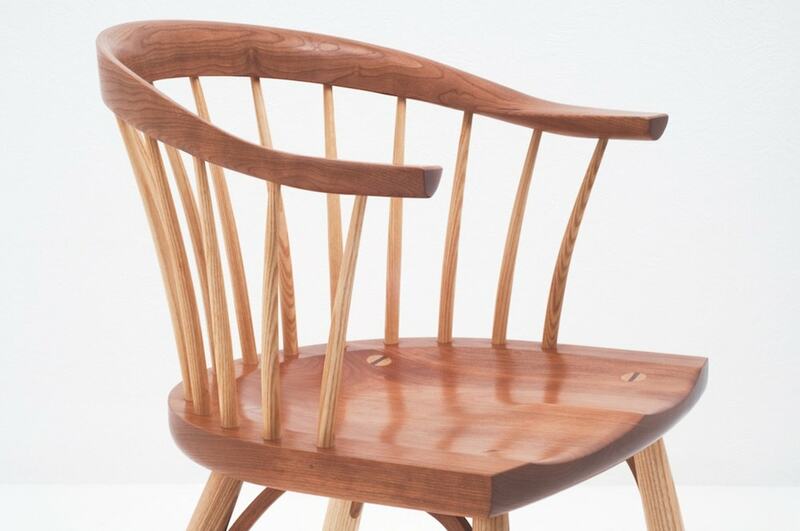 The legs rise through the seat and are wedged firmly in place, ensuring a secure fit regardless of temperature and humidity fluctuations. Like its inspiration, the Newport Chair will happily endure the rigors of everyday life, growing ever more beautiful with age.